This entry was posted in Port Adventures and tagged Copenhagen, Denmark, Disney Magic, Estonia, Norway, Oslo, Tallinn by Scott Sanders. Bookmark the permalink. 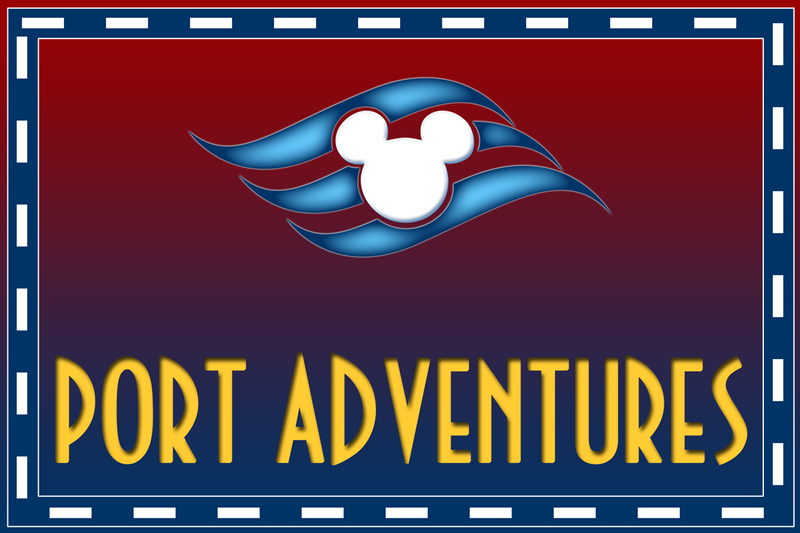 Has Disney released British virgin island port adventures?